Is that s new model seen on Instagram ? A Sunova X Casey collaboration..
what are the bottom contours? Looks like a fun board! I am interested in that. I want a pale green wash one, thanks. wow. really nice color and shape. I like the funky little wobble at the back. yes please looks perfect.. Im a sucker line me up for one bert..
Funky. What is this one? Nose looks a little fuller than the creek, but I really like it. I wonder if they have been able to stack a little extra volume into the shape as well. I must need new glasses : when i first saw this i thought it was a 'CASSO', but it was a 'CASEY'. Then i saw the bottom photo and thought 'FLACID'? 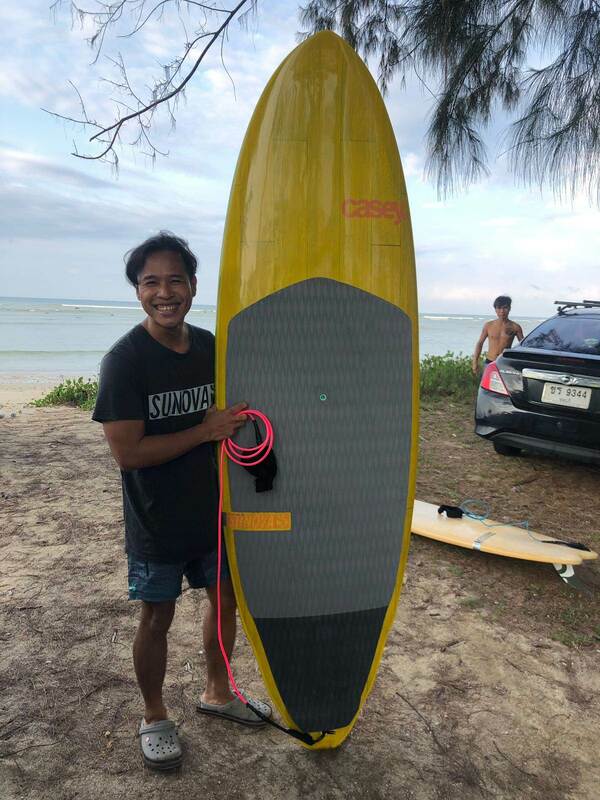 Hi Jarrod...Can be a pull forward single fin position like was the surfing of the single fin before the advent of the thruster. 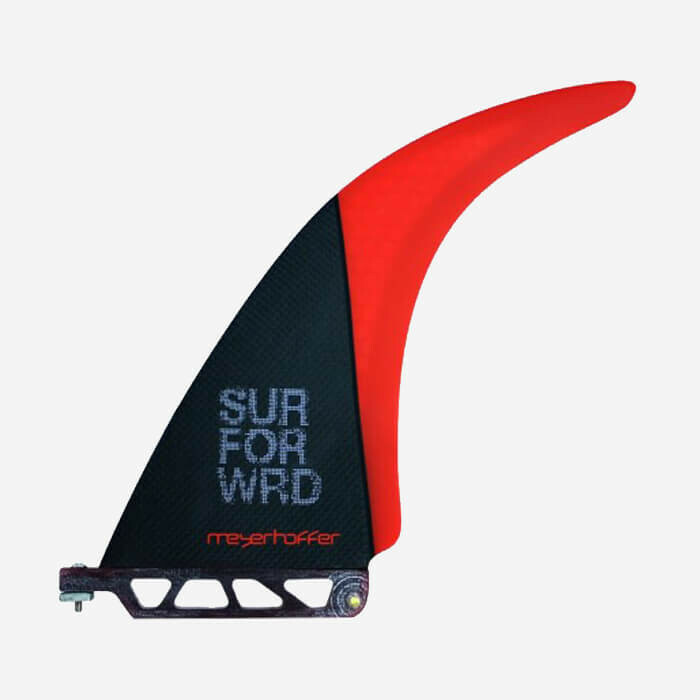 Set up to run as a twin keel, quad or a single fin? that's different. Center fin? Does it come with a blanking plate?? The more i look at it......is it Sunova's answer to the Smik Hipster?? if i was to change anything with my 9,1 acid it would be shorter and slightly less rocker .for extra zing ..
i turned mine into a quad set up too ...it didn't improve it much ,just made it faster . Tardy.. Im with you this may be the perfect performance 'beachie' board.... cant wait to see the dims on this beauty.